The difference between the HREW (hot rolled electric welded) and DOM (drawn over mandrel) is strength. The HREW is basically mild steel with a yield strength of around 40ksi. The DOM is the same material put through a secondary process where the tube is cold drawn over a mandrel which produces a more consistent and stronger tube. 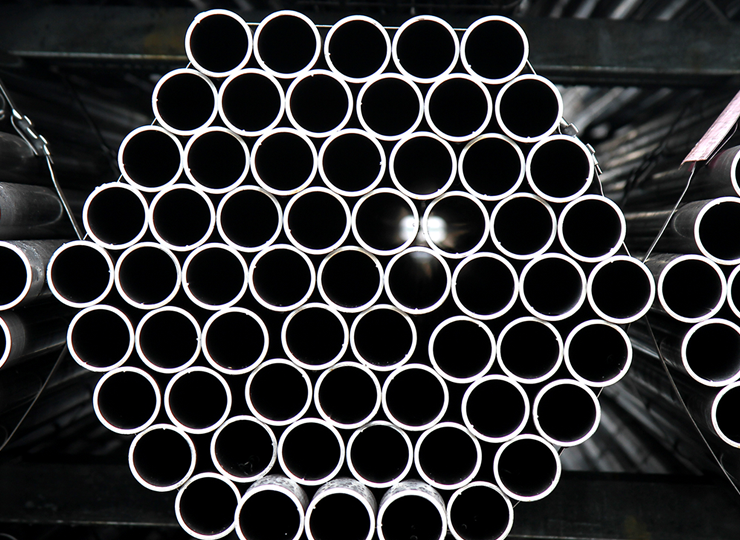 This process creates a tube that has a yield strength of around 70ksi. The DOM is simply stronger, can take more punishment and is best suited for use against rocks.